The below manuals are free for download to your computer or personal device. Manuals will populate in a new tab or browser window where you can download the manual or review it. Once you find the part numbers, click back on our website tab and enter the part numbers in the search box at the top of the website or from the menu icon on mobile devices. For the 2017 model year, the Frontier EFI 6x6 19hp was renamed as the Frontier 6x6, the Frontier EFI 6x6 23hp was renamed the Frontier 6x6 S and the Scout 6x6 was renamed the Frontier 6x6 Scout S. In 2018 the Frontier 6x6 S was renamed the Frontier 6x6 SE. 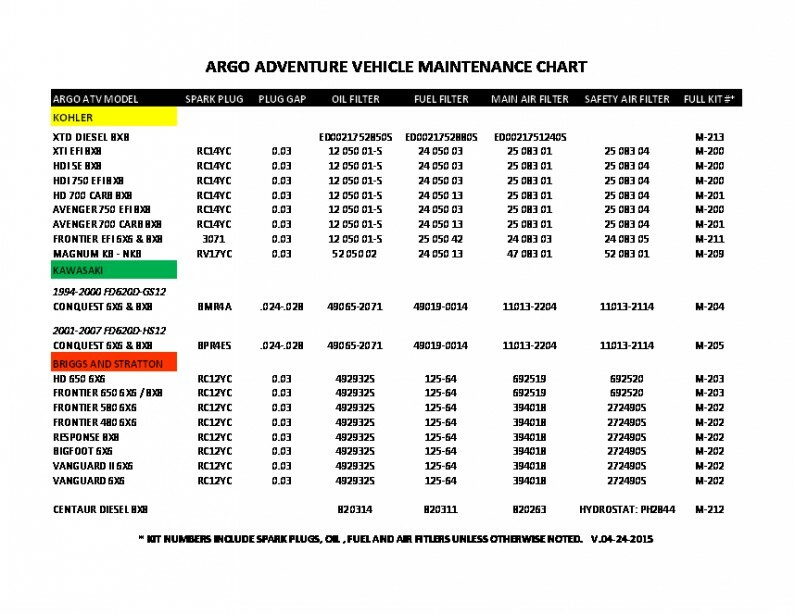 ** Argo does not produce a Frontier 6x6 / Scout S specific service manual. 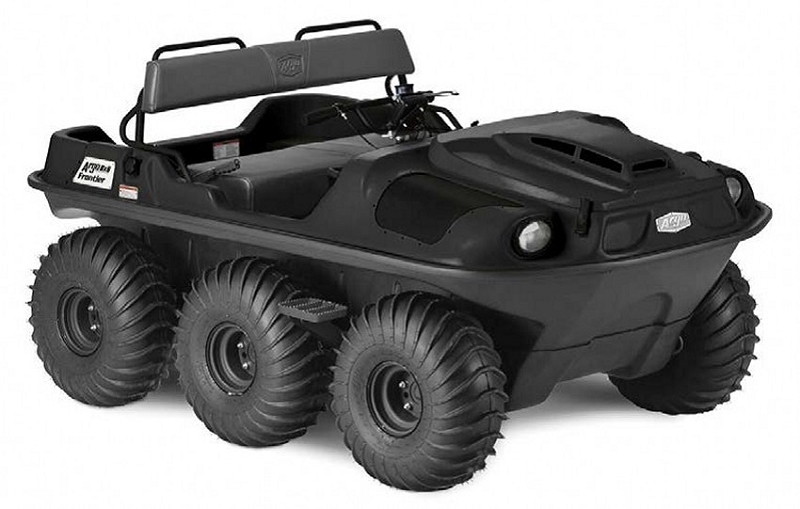 When using the above service manual sections you will want to reference the Avenger 8x8 model as they both use similar chassis designs and transmission. For all engine repairs download the Kohler Engine Service manuals.